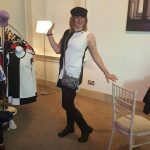 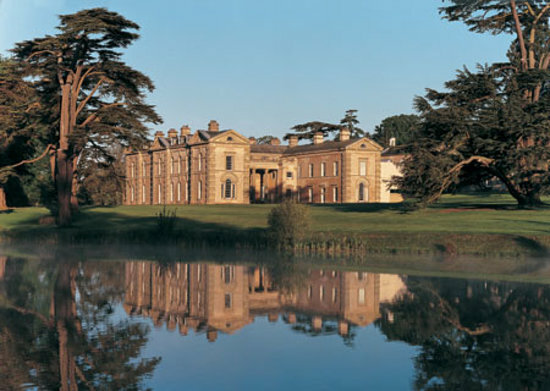 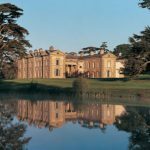 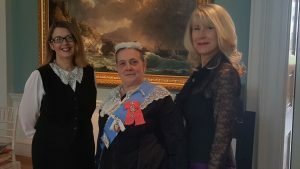 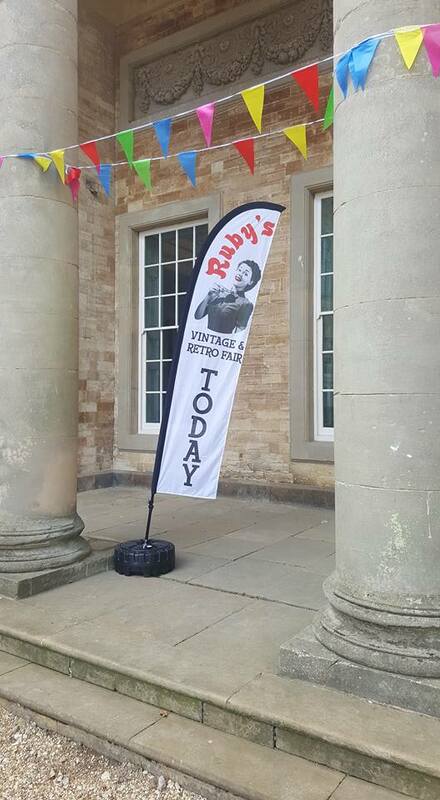 Back to the 60s at Compton Verney! 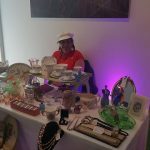 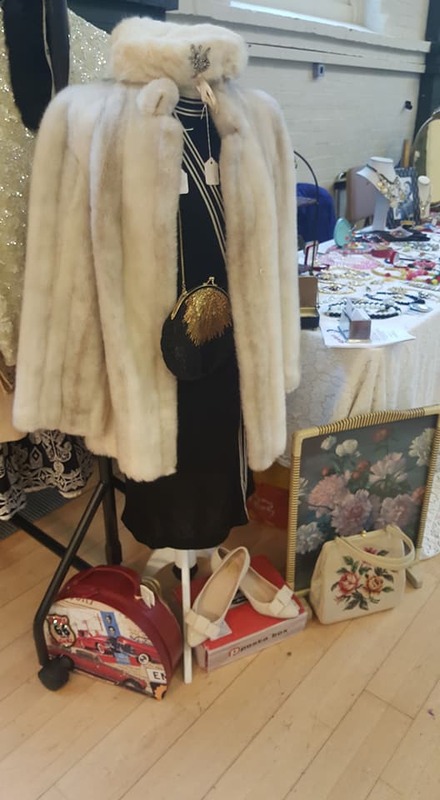 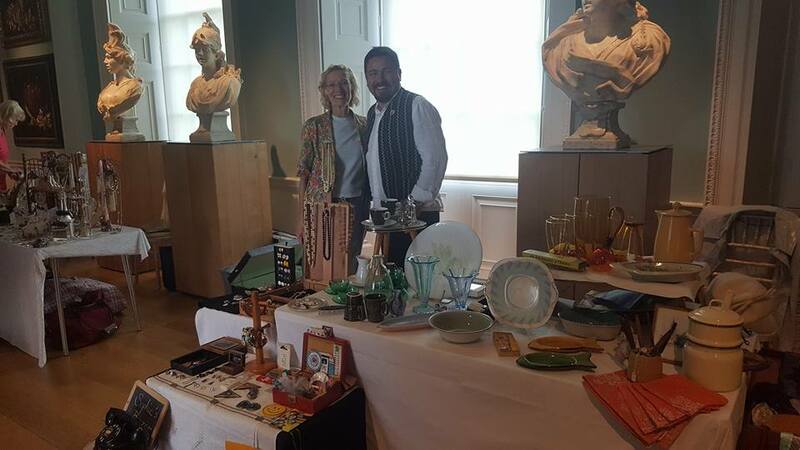 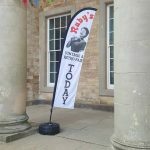 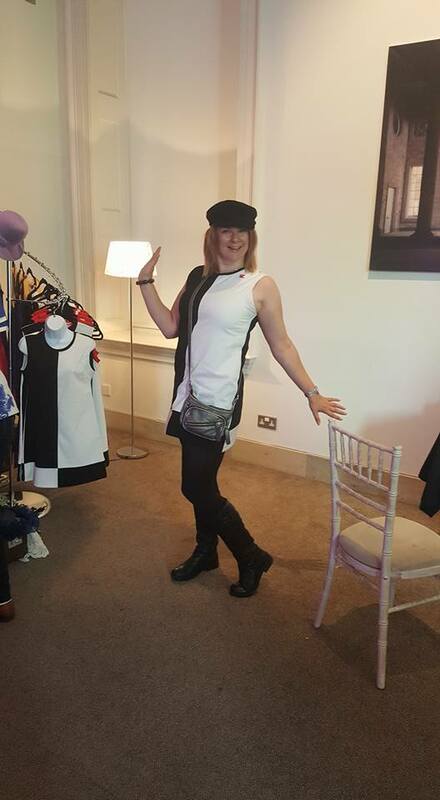 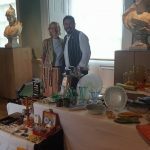 It was the summer of love at Compton Verney on Saturday 5th August and Ruby’s Vintage & Retro Fair were there to join in the fun. 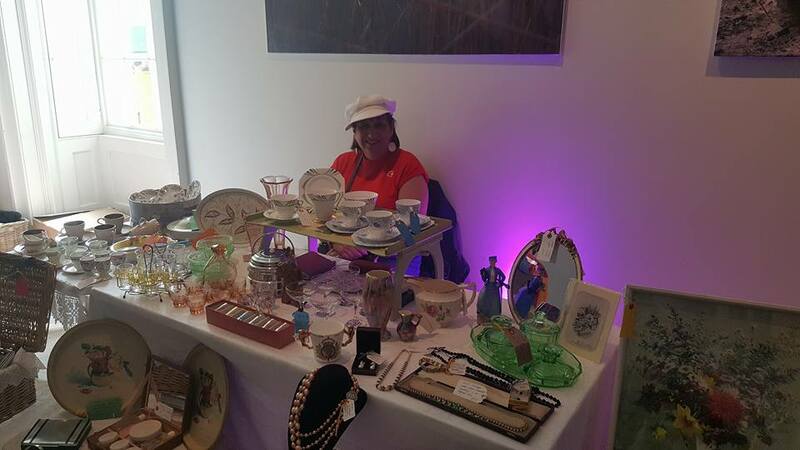 No, we’re not the Famous Five – just a simple vintage fair in a marquee for the second time in 3 weeks in this glorious spell of summer weather. 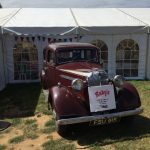 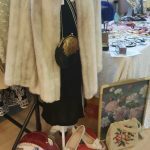 This is a smaller version of the usual Ruby’s Vintage & Retro Fair but is now a regular attraction at this village wide event. 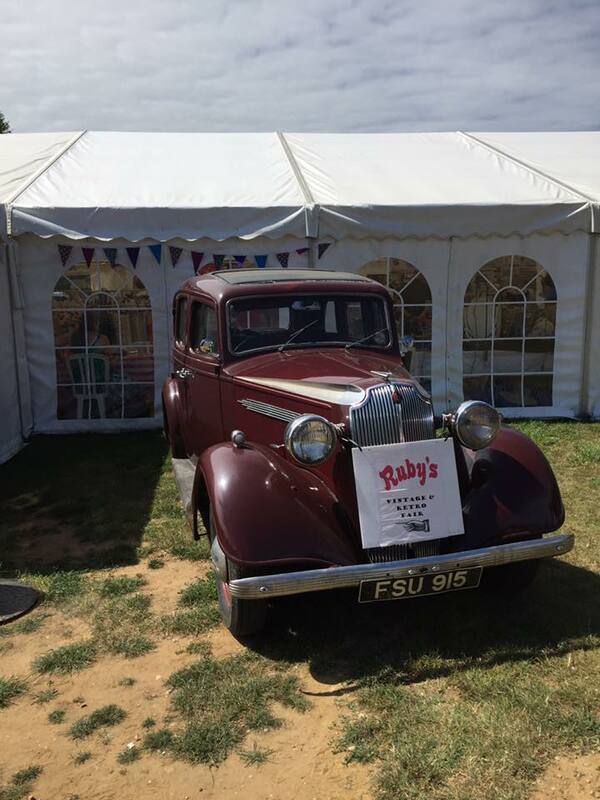 Ruby’s returns to Abingdon at last! 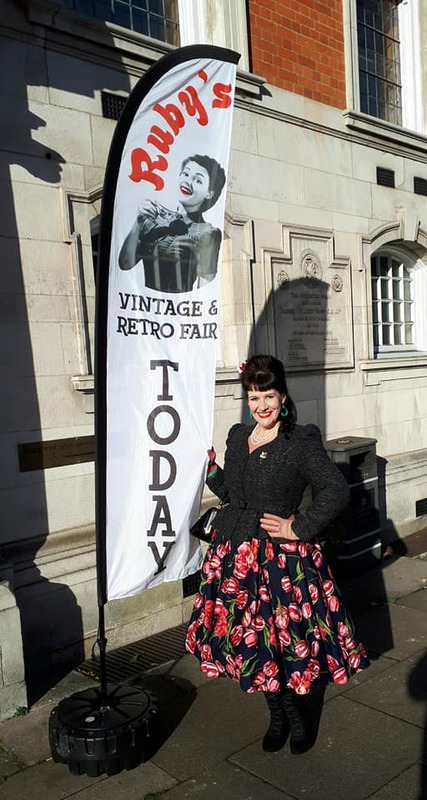 We are delighted to be back in this pretty market town after 18 months away due to the closure of the Guildhall for refurbishment – how is that going by the way?